Introducing the Axxess ASWC, finally, a simple solution to retaining the steering wheel controls of a vehicle when installing an aftermarket stereo Unlike other steering wheel interfaces, the ASWC requires no manual programming. After making all the proper connections, this interface will automatically program itself with the new stereo and the vehicle. No more tedious programming of each button. The ASWC has a LED status light that will flash according to the programming and inform you when the sync is done. Its simple. Just plug it in and you are ready to go! Now installations can be faster, easier, and simpler! No matter what type of vehicle or aftermarket stereo you are planning on installing, the ASWC has you covered! It is fully compatible with Pioneer, Sony, Alpine, Kenwood, Eclipse, JVC, and more. 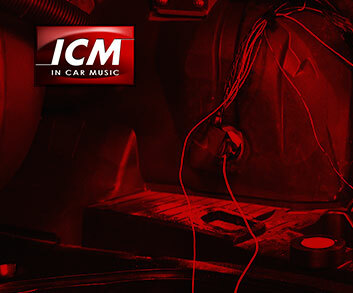 As long as the stereo has a wired steering wheel remote connection, the ASWC will connect and interface with the vehicle. The ASWC can also be updated. This means that the interface will never be out dated.